Tata Motors has rolled out a special edition of the Nano for select towns as part of its attempts to enhance sale of this vehicle during the festival period. The special version of the world’s cheapest car, Nano, will feature a host of cosmetic alterations and is presently obtainable only in the states and cities comprising Assam, Arunachal Pradesh, Kerala, Karnataka, Goa, West Bengal, Gujarat, Maharashtra, Sikkim, Nagaland, Meghalaya, Mizoram, Manipur and Tripura. The additional traits, valued around Rs 25,000, comprise unique edition labels, body sign and custom alloy wheels on the exterior. The company has equipped two glove boxes instead of the standard parcel shelves, a vehicle audio system together with MP3 compatibility, USB port, AUX port in addition to speakers on the front. These extraordinary characteristics are obtainable only on the CX and LX editions without any difference in value. Sitting on the back wheels is still the identical 624 cubic centimeter 2-cylinder engine fabricating 37bhp and 51Nm of torc. It is expected that the majority of these unique characteristics will discover permanent places as standard accessories on the upcoming generations of the vehicle. 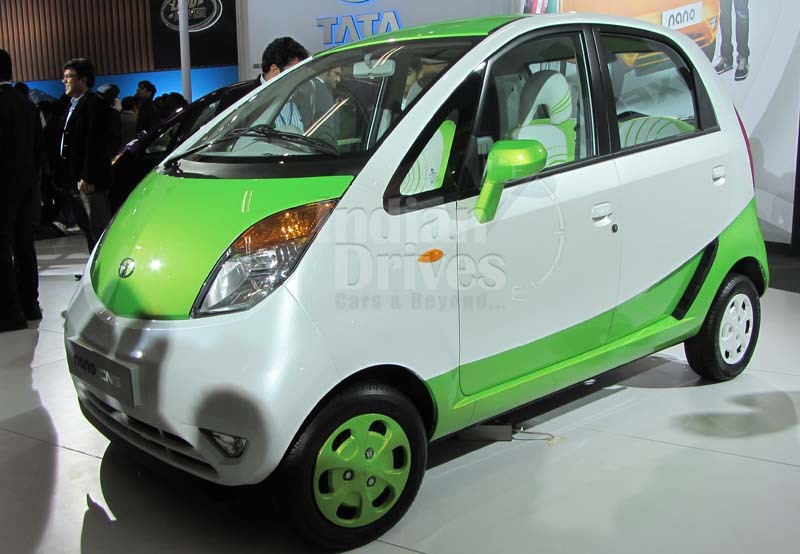 The new Tata Nano Special Version will be available with a four year or 60,000 kilometer warranty. The new Nano is valued at around Rs. 1.56 lakh for the base version, the mid version is valued around Rs. 1.86 lakh and top end version will carry a price label of Rs. 2.13 lakh.